All clients looking to utilize international shipping services want to choose the quickest, most affordable, and most efficient option when transporting cargo to ports overseas. 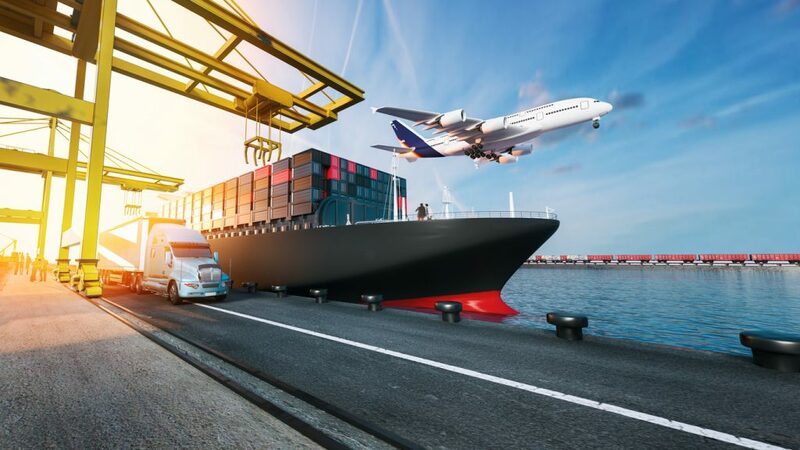 A reliable freight forwarding company can inform clients about the pros and cons of all methods of transport, and leaves it up to the client to determine the best method to achieve their personal goals. Unfortunately, it is often necessary for clients to pick and choose which qualities are more important to them because it is unlikely to get all the benefits from any particular method. For example, clients may have to choose between transporting their cargo via air freight or maritime shipping, where each option has pros and cons for the client to consider. Air freight is typically for smaller items, and may not be applicable for international construction equipment shipping, for example. However, transporting via air is much faster. For clients with a tight schedule and a need for fast shipments, air freight may be the most suitable option. Maritime shipping, or transport via container ship, the transport may take up to a month, However, this method is generally much more affordable and can be utilized for all types of cargo, including automobiles, construction equipment, high-heavy equipment, and personal effects. Once the international shipping company completely informs their client about the different options available to them, the client is free to choose having taken into account the nature and quantity of their cargo, their schedule, and their finances.